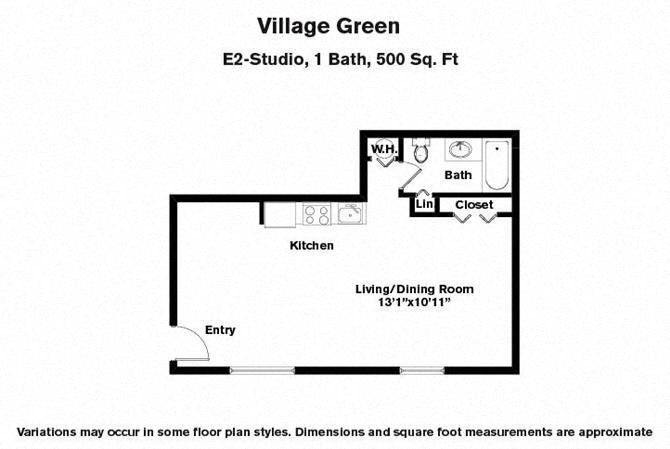 Village Green apartments in Plainville, MA has several unique floor plans. The rents and availability are listed below. 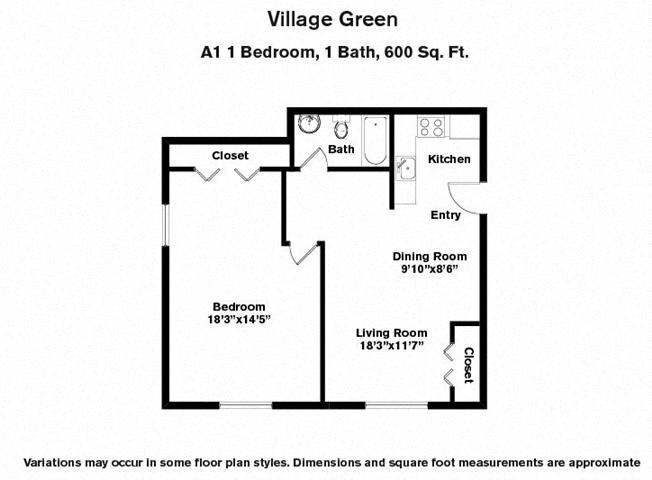 What's near Village Green Apartments! You will never lack something to see and do when you decide to live in an apartment in Plainville, MA. Plainville is a desirable community with extensive amenities and local attractions. You will enjoy the quiet serenity of residential suburban living in beautiful surroundings, knowing that all the excitement of Providence is less than half an hour from your Plainville, MA, apartment and Boston is an easy commute away. Chestnut Hill Realty’s Village Green is centrally located to Routes 1, 95, 295, and 495, as well as many public transit services, and with a Walk Score rating of 72 out of 100, your new apartment in Plainville, MA, also offers you the option to walk to many local eateries, shopping, and convenience facilities. 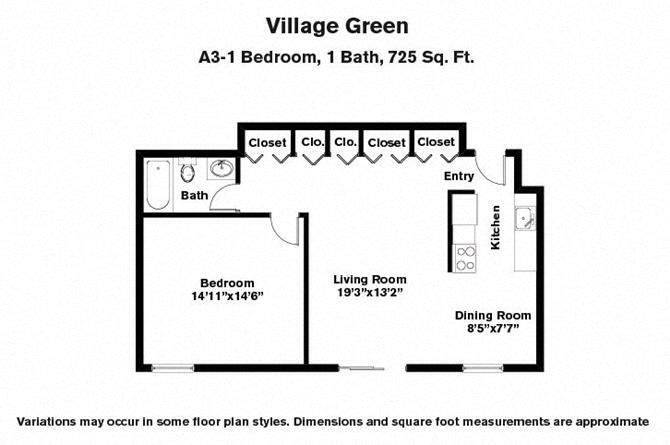 For value, convenient living, and exceptional customer service, look no further than Village Green. 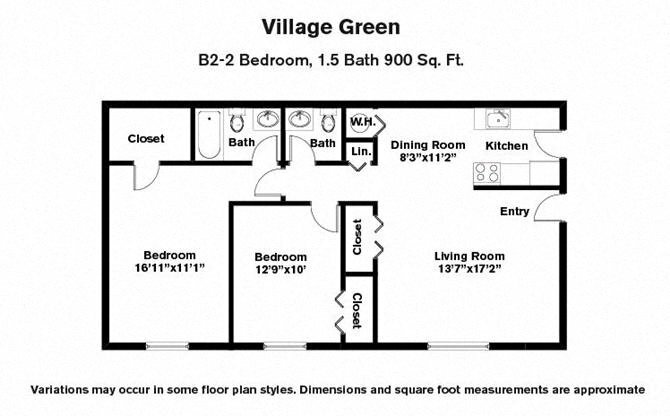 Located in the heart of Plainville, Village Green is the premier choice in Plainville, MA apartment rentals. If you crave the serenity of nature without sacrificing the convenience and culture of city living, and you are looking for apartments for rent in Plainville, MA; then you have come to the right place. At Village Green apartments, you will have a view of mature trees and rolling hills, serene green expanses of natural splendor to soothe and calm you at day’s end and greet you again in the morning. Living in your new Plainville, MA apartment puts you just 20 minutes from downtown Providence, a city known for its culture, style, creativity, fine and casual dining, and eclectic charm. You are also just minutes away from Boston, where you have access to one of the nation’s top destinations for shopping, dining, culture and entertainment. 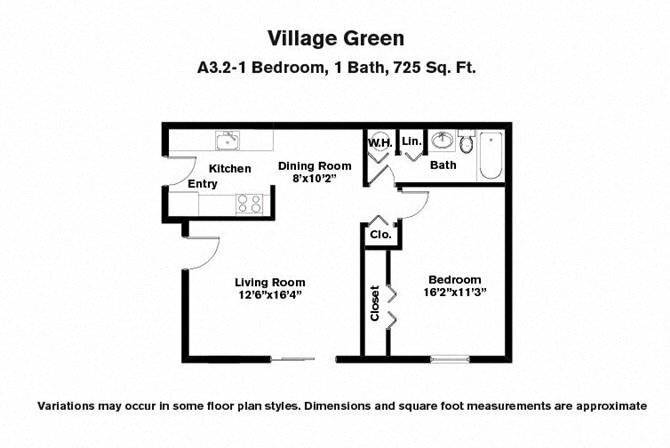 Village Green apartments in Plainville, MA; provides nearby access to Routes 95, 295, 495, and 1, making it easy to get wherever you need to go. Best of all, Chestnut Hill Realty’s Plainville, MA, apartment rentals welcome cats and dogs. Amenities include a resort style pool, meticulously-maintained grounds, tennis courts, great kitchens, spacious dining areas, a business center, and a state of the art fitness center. 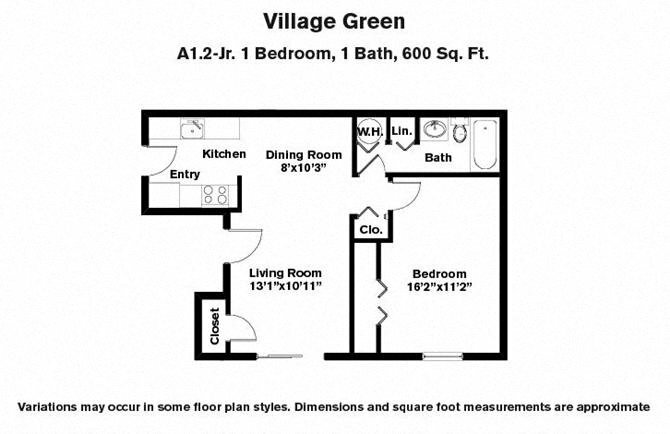 Many of our Plainville, MA apartments feature heat or hot water, walk-in closets, and custom accent walls. With our 24 hour maintenance response guarantee you will never have to worry about receiving prompt attention to repair requests. Our convenient online rent payment system and 30-day customer satisfaction guarantee provide further assurance that you will feel right at home right away in your new Plainville, MA apartment home. With restaurants, shops, and other amenities within walking distance from your apartment, you will be able to experience and enjoy your new Village Green neighborhood. 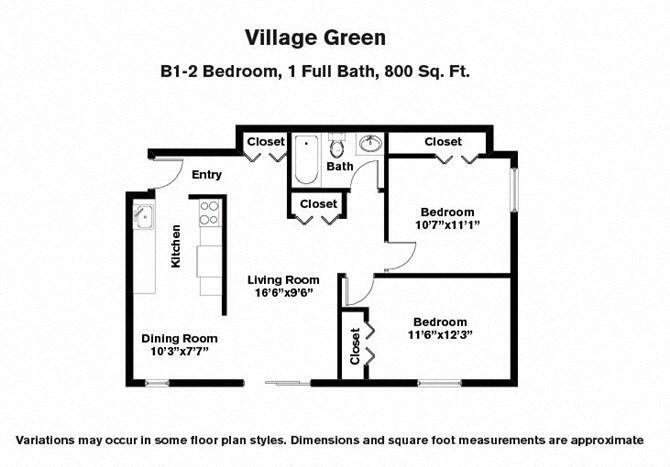 There are a selection of floor plans to choose from for your new apartment at Village Green in Plainville, MA, which features studio, one bedroom and two bedroom styles. Village Green. We are the right place in Plainville, MA to come home to.